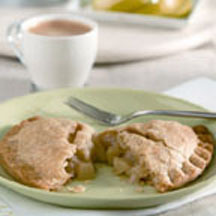 CooksRecipes has quality, kitchen-tested recipes for diabetic-friendly tarts and turnovers that you can count on for accuracy and deliciousness. 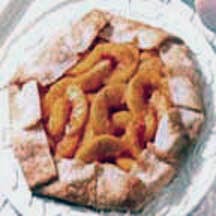 Easier than a pie, but just as flavorful with rustic appeal, you'll like this quick to fix dessert filled with cinnamon and almond-flavored peaches. Let the kids help with filling and sealing the pastry for these crispy fruit-filled treats. 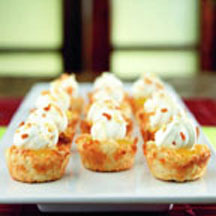 A sweet and tangy treat perfect for desert buffets or potlucks.